Latest Book: The Rotundo Bros. 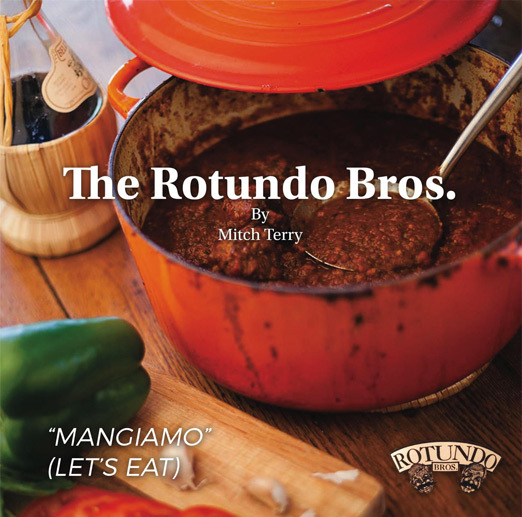 The Rotundo Bros. is an Italian cookbook and a memoir of Mitch Terry and Albert Kidwell, Jr. and their journey to create Rotundo Bros. spaghetti sauce. Summer, 1971. Under a vaulted sky, Sonny stands on the shoreline of a great ocean of golden, waving wheat. In wheat country, wind is king, keeping everything in constant motion. His mind races—searching for answers. What is he doing in the middle of nowhere? How did he get there? He longs for the familiar of home, where the sky peeks over the heavy tree line. A floating sensation sweeps over him, like he will lift off and blow away into the unknown with the clouds. Only days after their high school graduation, they face a summer of back-breaking, part time, hit and miss work. With no other jobs available, Sonny and his best friend, Junior leave home to go on wheat harvest. Thrown into sweeping landscapes and wide open skies, their adventure unfolds before them. 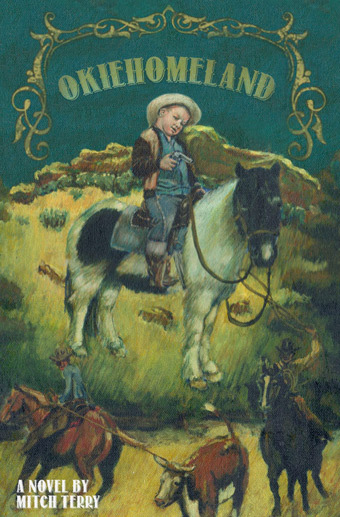 Okiehomeland is a story about two pals away from home for the first time. They learn that the only thing they have control over is the steering wheel of a wheat truck. In their way, they make the best of it with a sense of humor and their interminable friendship. 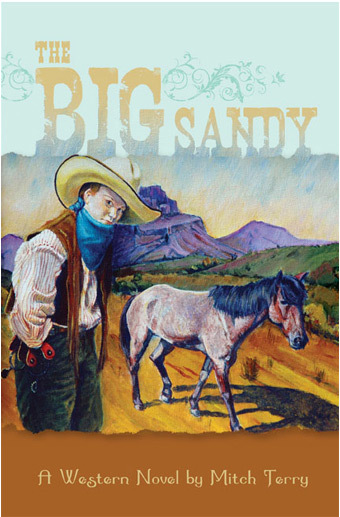 The Big Sandy is set in the years following the civil war. IDA MAE SCHWEISTAHL is a bitter, head strong, naive Minnesota farm girl who is brutally attacked by a young man from a neighboring farm. Rage provokes her to kill him and bad blood between the families erupts into hostilities, forcing her to flee. Her journey on a steamboat down the Mississippi river begins her perilous misadventures and tragic love affairs. Running for her life, she takes the identity of NED MCCONNELL, and rides shotgun for the Oxbow Stage Line between Springfield, Missouri and Fort Smith, Arkansas hoping to thwart her enemies from exacting their revenge. While defending the stagecoach in a confrontation involving gun play, a passenger who is a writer, pens a dime novel about the incident. She is forced to become, The Big Sandy Kid. Her notoriety soon spins out of proportion with each publication of the exploitative dime novels and her masquerade as a man unravels. A tragic set of circumstances provides her the opportunity to resume her life as a woman. IDA MAE SCHWEISTAL rides onto the scene with a past and a longing to live life on her own terms. 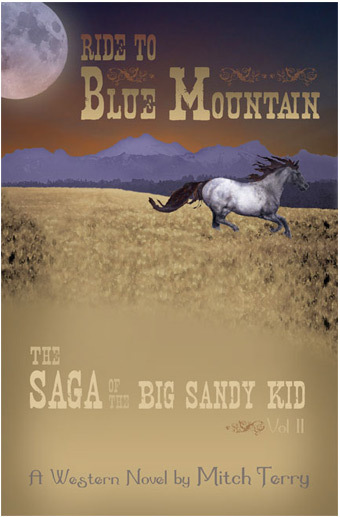 A raging thunderstorm, a horrific stagecoach wreck and a missing federal payroll presents Ida Mae with the chance to end her masquerade as The Big Sandy Kid. Under the guise of a lady gambler she sets out to seduce and marry a handsome scalawag from Fort Smith, the man of her dreams. Life and the quest for true love flows around Ida Mae as lawmen and ruthless scoundrels search for the missing money and The Big Sandy Kid in and around Van Buren and Fort Smith, Arkansas. Ida Mae’s dreams are frustrated at the hands of her lover’s evil brother and his outlaw band. She flees to Indian Territory with the killers in hot pursuit. Her ride to freedom is long and she almost breaks free from her enemies, but exhaustion and injury force a life and death stand. Fraught for love and self-determination, Ida Mae’s reckless ways ultimately spoil her plans. Not in her nature to accept defeat, Ida Mae rises up to face her fate. In Ride to Blue Mountain she travels headlong down a desperate trail of ill-fated romance and deadly gun play. The times are bad in the few years prior to the Civil War, and fraught with violence and turmoil. This is where desperate, mixed-race youth like Tiger Jack walk the fine line between freedom and slavery. While in New Orleans on business, Tiger Jack’s employer impulsively buys a beautiful young girl and brings her home to Arkansas. Thunderstruck by her loveliness and innocence, Tiger is driven to protect young Mollie from the wickedness surrounding her. Blinded by his greatest endeavor, to protect Mollie from herself, Tiger’s effort to defend her virtue from unsavory suitors culminates in calamity. When a child is born and sold, Tiger’s world is torn asunder. With the outbreak of the war, Tiger and his friends are scattered to the winds. Years later, Tiger returns to Van Buren to find Charlotte, Mollie’s daughter, who is now a young woman and the spitting image of her mother. Once again, Tiger is driven to the point of desperation to protect her. But can he win her favor and defend his claim against those who would prefer to see him dead? The longing in Lucille’s heart is as much a mystery to her as it is to those who love her. Even to those who wish to possess her. Only when she encounters a Cherokee cowboy riding on a buffalo, stolen from a Wild West show, does she feel a deep kinship and her mysterious longings are realized. 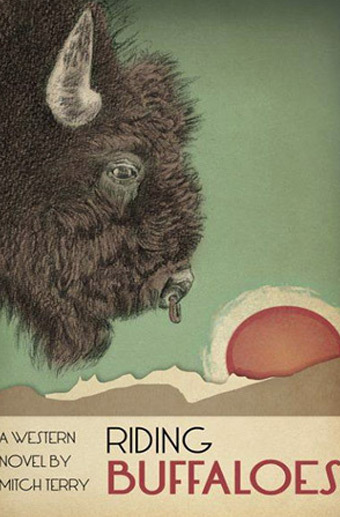 Set in 1923 in rural Oklahoma, “Riding Buffaloes” is a perilous adventure awash in wildcat whiskey and unrequited desire. Lucille’s devotion to following her heart takes her and her new husband, Earl Dean, to the brink of disaster. 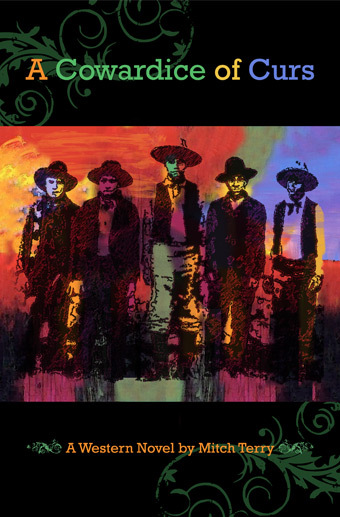 They contend with coarse cowboys, wild Indians, menacing gangsters, murderous moonshiners, and corrupt lawmen. Cloaked in cigarette smoke, soaked in moonshine, and crushed by infidelity, only luck, and her love for the buffalo can free Lucille. The people of Dragontree believe a rumor about a fierce talking thorn tree just outside of town and one by one fall under its spell. At the darkest moment they are saved by a fearless stranger. 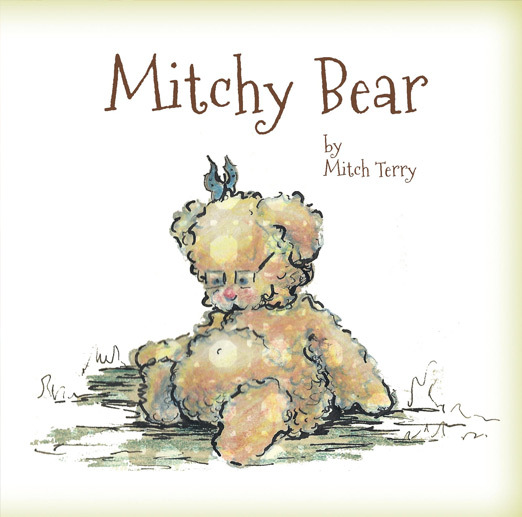 Mitchy Bear is a story of a curious little bear who's mother warns him not to stray too far from his own yard. 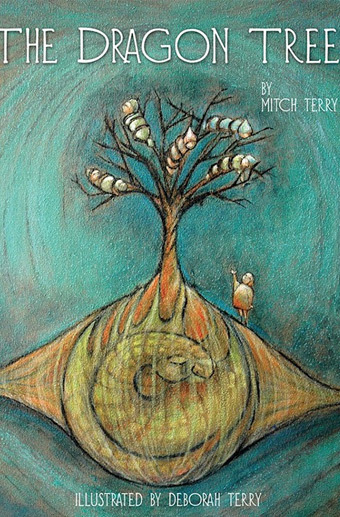 But Mitchy Bear's imagination leads him away. Follow him on his adventure to find out if he can find his way home.